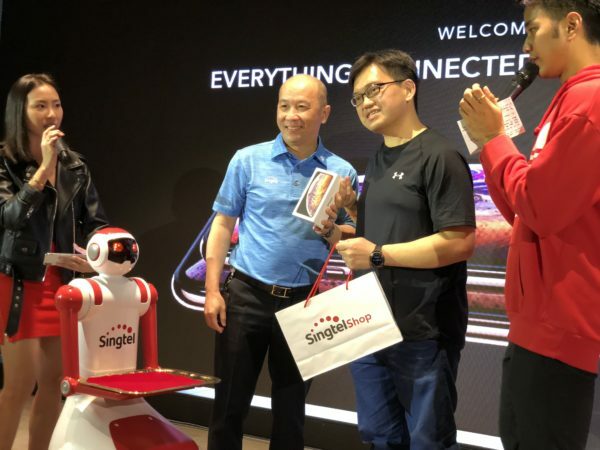 Turning up at Singtel’s Comcentre at 5:30am this morning, engineer K A Ng didn’t want to wait to get his hands on the latest Apple iPhone XS Max. 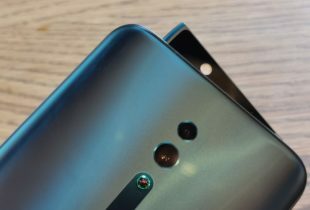 Just before 8am, he got his wish, becoming probably the first consumer here to own the phone. And that’s just in time to head to work as well. 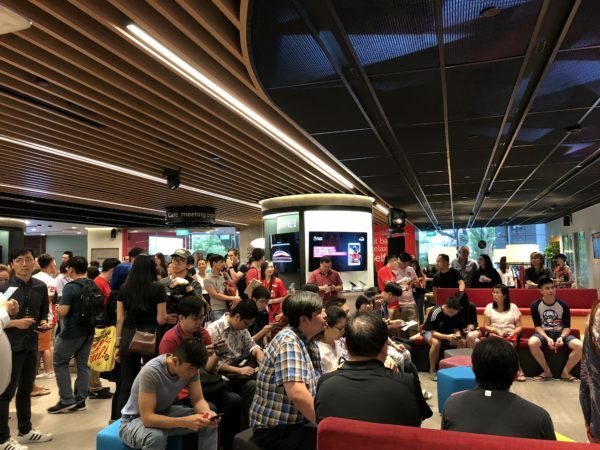 Almost 100 subscribers turned up at the Singtel store to check out the new iPhone XS and XS Max this morning. Subscribers had ordered online and were given appointments to collect the devices. Singtel set up two counters, one inside its retail shop and the other in a lift lobby area. The telecom operator is offering customers special data plans at promotional prices. Over at the Orchard Apple Store, the first customer got his phone just after 8am. About four hundred people, many of whom are tourists, had queued since yesterday morning. The third new iPhone, the XR, will debut next month.